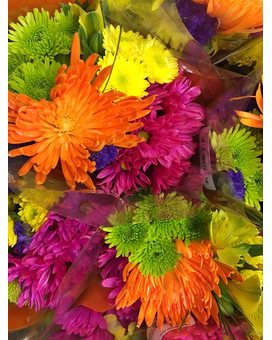 Cheryl’s Creations in Bismarck ND - Dutch Mill Florist, Inc.
Everyone loves Cheryl’s bright beautiful arrangements! Please allow her to pick the prettiest brightest flowers for your personal custom made order. Flower selection will include some of the seasons brightest and freshest blooms available on your delivery day.